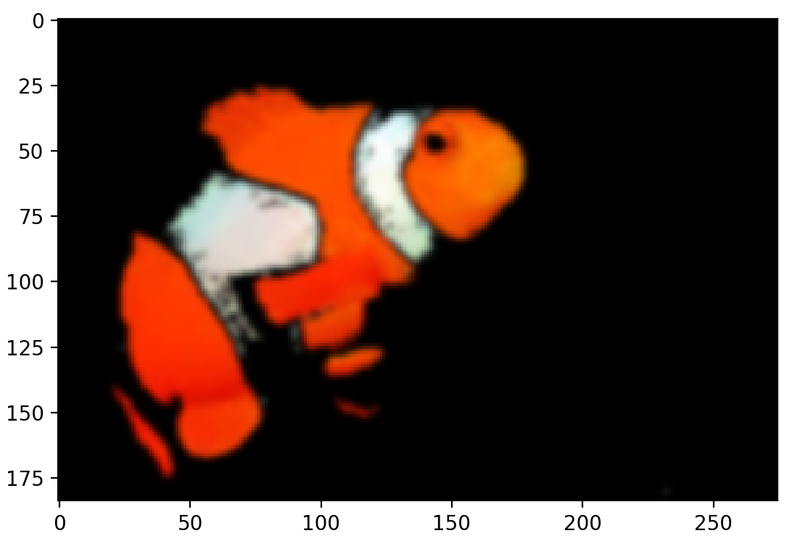 Does This Segmentation Generalize to Nemo’s Relatives? It may be the era of deep learning and big data, where complex algorithms analyze images by being shown millions of them, but color spaces are still surprisingly useful for image analysis. Simple methods can still be powerful. In this article, you will learn how to simply segment an object from an image based on color in Python using OpenCV. 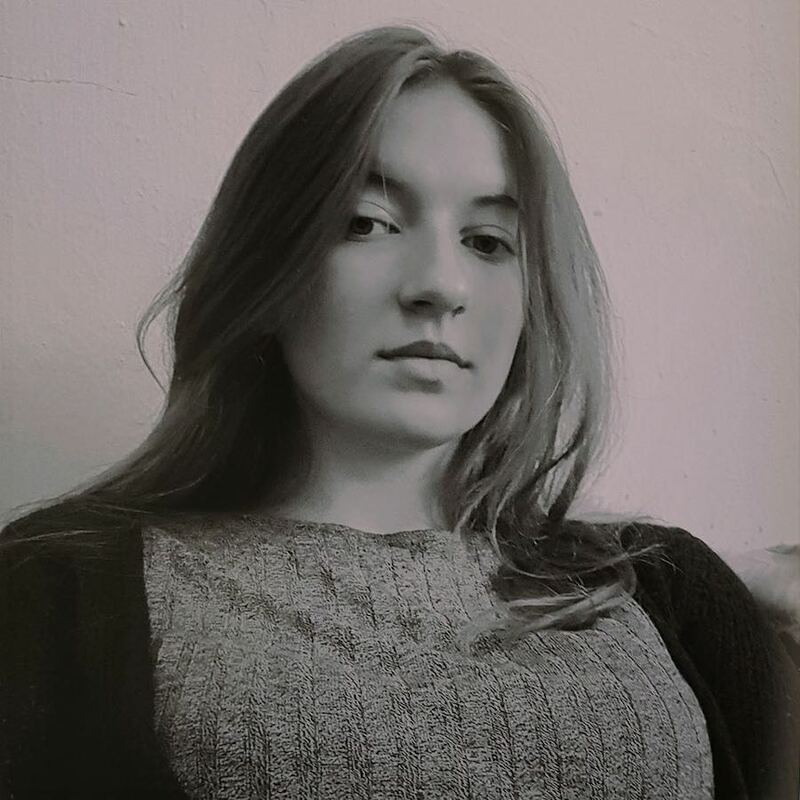 A popular computer vision library written in C/C++ with bindings for Python, OpenCV provides easy ways of manipulating color spaces. 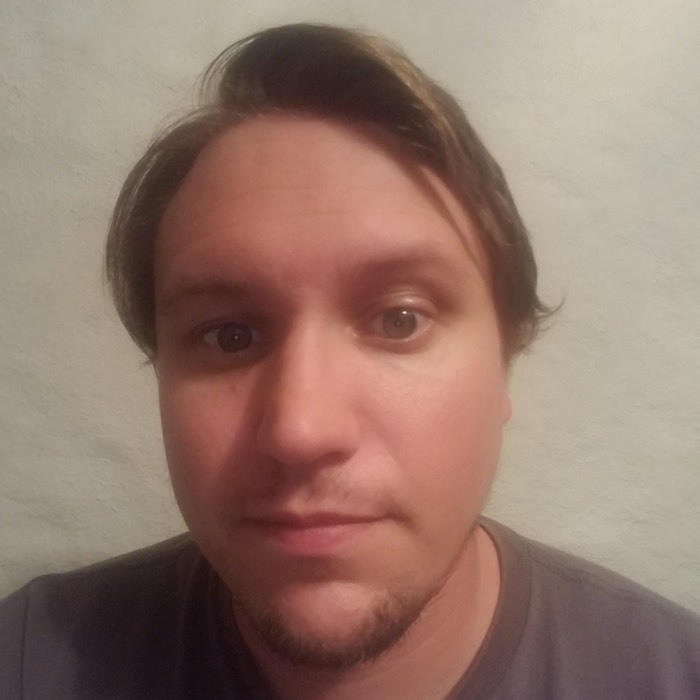 While you don’t need to be already familiar with OpenCV or the other helper packages used in this article, it is assumed that you have at least a basic understanding of coding in Python. In the most common color space, RGB (Red Green Blue), colors are represented in terms of their red, green, and blue components. In more technical terms, RGB describes a color as a tuple of three components. Each component can take a value between 0 and 255, where the tuple (0, 0, 0) represents black and (255, 255, 255) represents white. 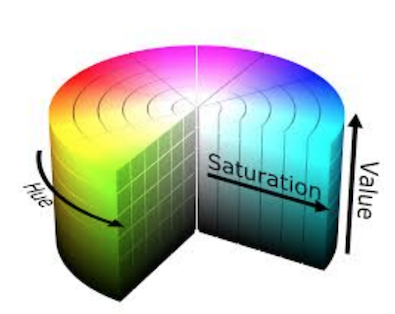 RGB is considered an “additive” color space, and colors can be imagined as being produced from shining quantities of red, blue, and green light onto a black background. RGB is one of the five major color space models, each of which has many offshoots. There are so many color spaces because different color spaces are useful for different purposes. In the printing world, CMYK is useful because it describes the color combinations required to produce a color from a white background. While the 0 tuple in RGB is black, in CMYK the 0 tuple is white. Our printers contain ink canisters of cyan, magenta, yellow, and black. In certain types of medical fields, glass slides mounted with stained tissue samples are scanned and saved as images. They can be analyzed in HED space, a representation of the saturations of the stain types—hematoxylin, eosin, and DAB—applied to the original tissue. HSV and HSL are descriptions of hue, saturation, and brightness/luminance, which are particularly useful for identifying contrast in images. These color spaces are frequently used in color selection tools in software and for web design. In reality, color is a continuous phenomenon, meaning that there are an infinite number of colors. Color spaces, however, represent color through discrete structures (a fixed number of whole number integer values), which is acceptable since the human eye and perception are also limited. Color spaces are fully able to represent all the colors we are able to distinguish between. Now that we understand the concept of color spaces, we can go on to use them in OpenCV. 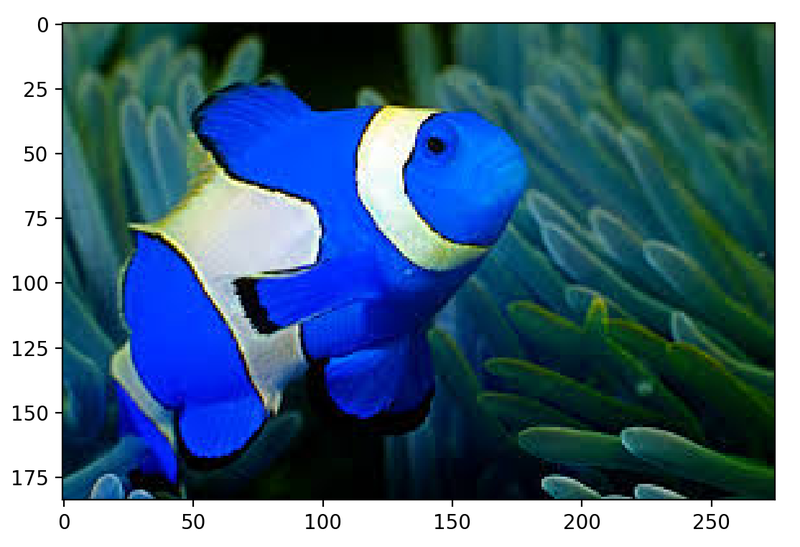 To demonstrate the color space segmentation technique, we’ve provided a small dataset of images of clownfish in the Real Python materials repository here for you to download and play with. Clownfish are easily identifiable by their bright orange color, so they’re a good candidate for segmentation. Let’s see how well we can find Nemo in an image. 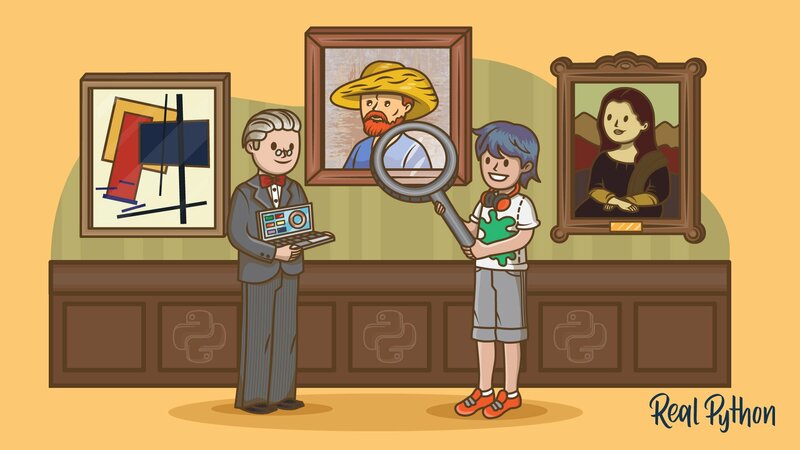 The key Python packages you’ll need to follow along are NumPy, the foremost package for scientific computing in Python, Matplotlib, a plotting library, and of course OpenCV. 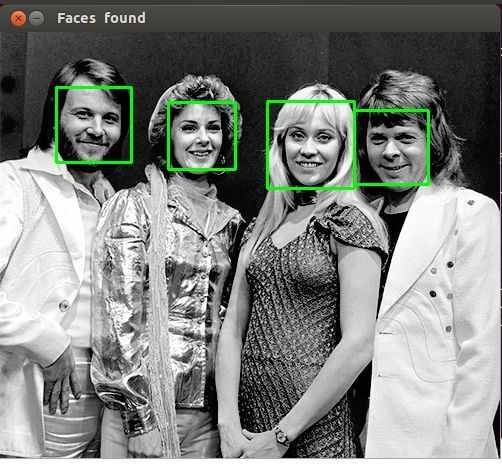 This articles uses OpenCV 3.2.0, NumPy 1.12.1, and Matplotlib 2.0.2. Slightly different versions won’t make a significant difference in terms of following along and grasping the concepts. 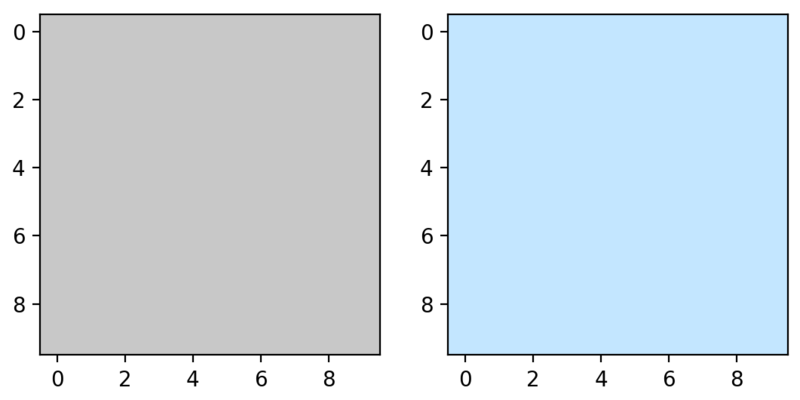 If you are not familiar with NumPy or Matplotlib, you can read about them in the official NumPy guide and Brad Solomon’s excellent article on Matplotlib. The first characters after COLOR_ indicate the origin color space, and the characters after the 2 are the target color space. This flag represents a conversion from BGR (Blue, Green, Red) to RGB. As you can see, the two color spaces are very similar, with only the first and last channels swapped. Now Nemo looks much more like himself. Now that you have set up the plot, you need to set up the pixel colors. In order to color each pixel according to its true color, there’s a bit of reshaping and normalization required. It looks messy, but essentially you need the colors corresponding to every pixel in the image to be flattened into a list and normalized, so that they can be passed to the facecolors parameter of Matplotlib scatter(). 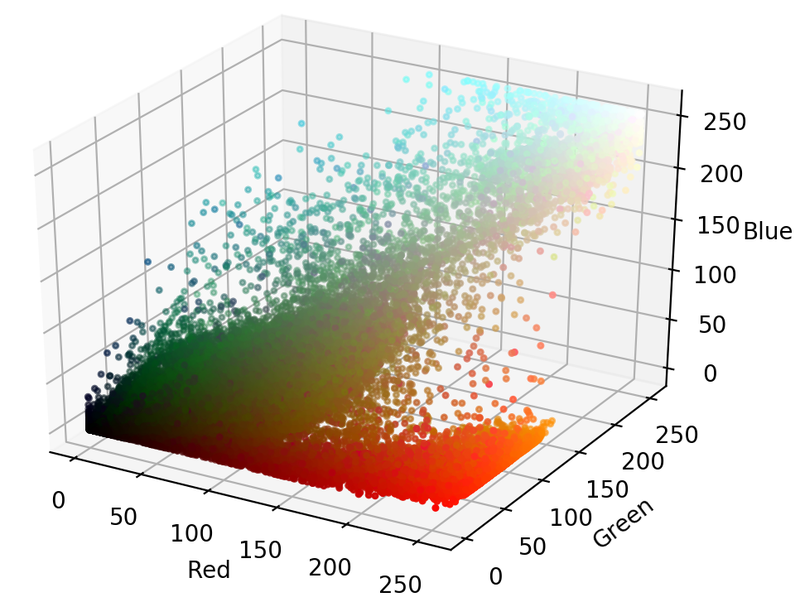 From this plot, you can see that the orange parts of the image span across almost the entire range of red, green, and blue values. Since parts of Nemo stretch over the whole plot, segmenting Nemo out in RGB space based on ranges of RGB values would not be easy. We saw Nemo in RGB space, so now let’s view him in HSV space and compare. In HSV space, Nemo’s oranges are much more localized and visually separable. The saturation and value of the oranges do vary, but they are mostly located within a small range along the hue axis. This is the key point that can be leveraged for segmentation. Essentially, you have a rough segmentation of Nemo in HSV color space. You’ll notice there are a few stray pixels along the segmentation border, and if you like, you can use a Gaussian blur to tidy up the small false detections. Just for fun, let’s see how well this segmentation technique generalizes to other clownfish images. In the repository, there’s a selection of six images of clownfish from Google, licensed for public use. The images are in a subdirectory and indexed nemoi.jpg, where i is the index from 0-5. The foreground clownfish has orange shades darker than our range. Overall, this simple segmentation method has successfully located the majority of Nemo’s relatives. It is clear, however, that segmenting one clownfish with particular lighting and background may not necessarily generalize well to segmenting all clownfish. In this tutorial, you’ve seen what a few different color spaces are, how an image is distributed across RGB and HSV color spaces, and how to use OpenCV to convert between color spaces and segment out ranges. Altogether, you’ve learned how a basic understanding of how color spaces in OpenCV can be used to perform object segmentation in images, and hopefully seen its potential for doing other tasks as well. 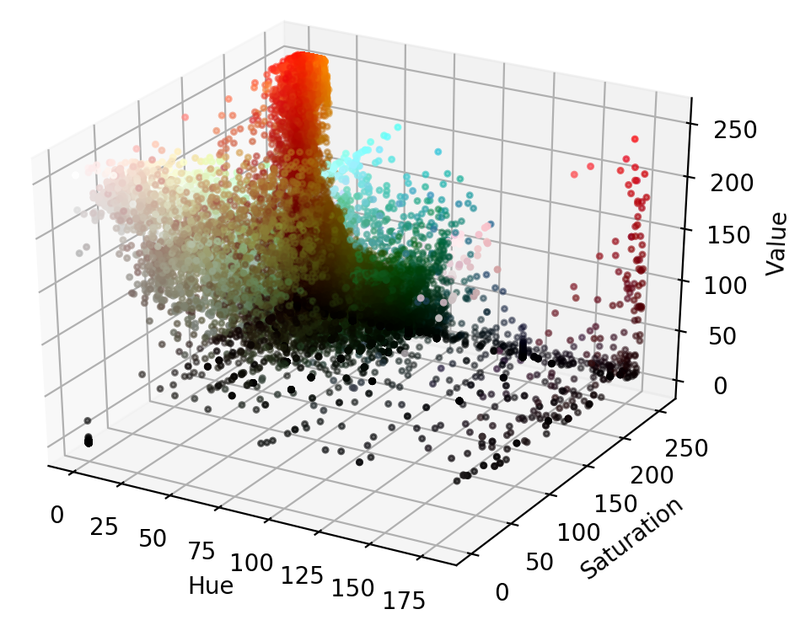 Where lighting and background are controlled, such as in an experimental setting or with a more homogeneous dataset, this segmentation technique is simple, fast, and reliable. 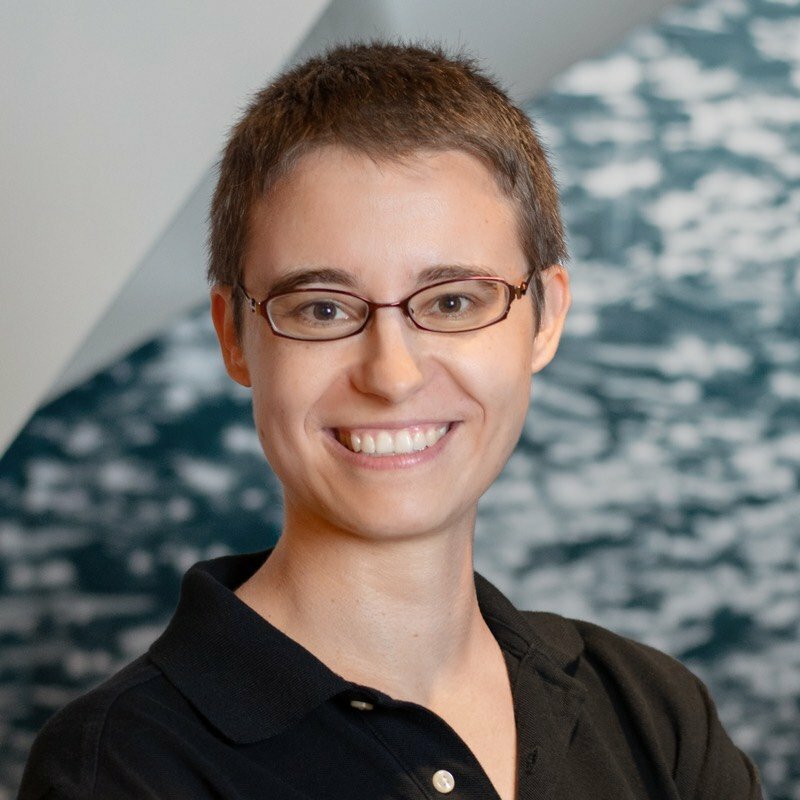 Rebecca does research in computer vision applied to medical images. 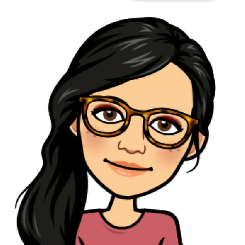 She likes Python and C and spends her spare time cooking things in the kitchen and inviting people to come eat them with her.